Me and my pal Fozzie will be holding another Shopping Around the World scheduled for Thursday, December 31st. Do a p osting on your blog linked back to mine. That way we can keep track of all of the different prices and recipes. I know this is going to be around Thanksgiving so mark your calendar so you can do a posting with us. 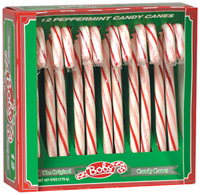 This month we have a suggestion from my cousin Sammy on highlighting cookies or other sweets for December. Is there a special treat that you fix only around the Christmas holidays? A certain cookie to share? It does not have to be five items or less this month. Share your recipe and picture of your sweet items. Turn large baking sheet bottom side up. Cover securely with foil. Mark 12 x 9-inch rectangle on foil. Stir white chocolate in metal bowl set over saucepan of barely simmering water (do not allow bottom of bowl to touch water) until chocolate is melted and smooth and candy thermometer registers 110°F. (chocolate will feel warm to touch). Remove from over water. Pour 2/3 cup melted white chocolate onto rectangle on foil. Using icing spatula, spread chocolate to fill rectangle. Sprinkle with 1/4 cup crushed peppermints. Chill until set, about 15 minutes. Stir bittersweet chocolate, cream and peppermint extract in heavy medium saucepan over medium-low heat until just melted and smooth. Cool to barely lukewarm, about 5 minutes. Pour bittersweet chocolate mixture in long lines over white chocolate rectangle. Using icing spatula, spread bittersweet chocolate in even layer. Refrigerate until very cold and firm, about 25 minutes. and dancing and loads of great noms! I know you will have a fun New Year's Eve! Paws crossed that the humans have somewhere to go so Binga, Boodie and I can raid the catnip and party! Happy New Years Eve to all of you! The peppermint bark looks very tasty. I love the dancing kitties!! 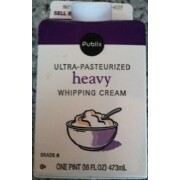 You had us at heavy whipping cream! That was fun shopping and Happy New Years Eve sweet friends! A Happy ans healthy 2016 to you all ( furs and non furs)! Oh Meow dat sounds like a lot of work and a lot of chocolate. Mommy's never really liked those, but they do look nommy. Fanks fur sharin' and have a blest New year. Happy New Year's Eve! Remember to nip responsibly! 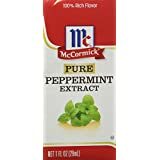 Our mommy would love that peppermint bark too! Happy New Year to all of you! Freinds we wish you a peaceful healthy 2016. 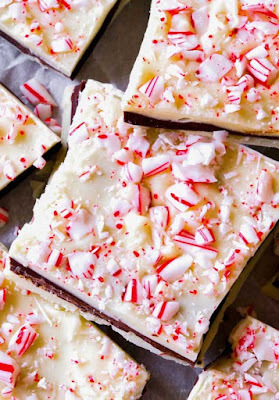 That peppermint bark looks divine! May all your heart's desires come to you with ease and glory in 2016...Happy New Year! oh meowzerz - am that ever yummy recipe! Lookit those kitties DANCE! Didja pawty hard tonight? MOL! !